By using this website, you expressly agree that such use is at your own risk. Lycamobile Sweden AB endeavours to provide a service of the highest quality, but cannot guarantee that our service will be uninterrupted or error–free, or that the service selected will reach the intended recipient. 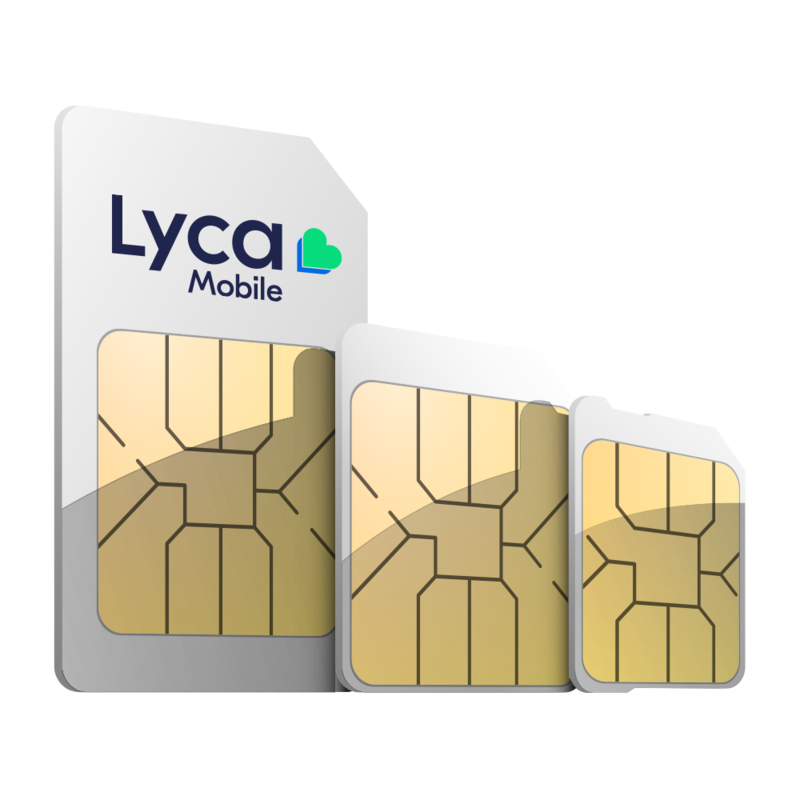 Lycamobile Sweden AB. provides this website and its contents on an "as is" basis and makes no representations or warranties of any kind, express or implied,with respect to this website or its operation, contents, products or services. Lycamobile limited does not represent or warrant that information available on this website is accurate, current or complete and we disclaim any and all representations and warranties, including but not limited to any warranty of merchantability or fitness for a particular purpose to the full extent permitted by the applicable law. In no event shall Lycamobile Sweden AB. be liable to you or to any other person or entity, in any manner (including negligence) for damages of any kind arising from the use of this website, including but not limited to direct, indirect, actual, incidental, punitive, special or consequential damages, lost income, revenue or profits, lost or damaged data, or other commercial or economic loss, that result from your use of, or inability to use, this website ,even if Lycamobile Sweden AB. has been advised of the possibility of such damages or such damages are foreseeable. By using this website you agree that this limitation will apply to all services, content, goods or services available through this website. In the event that the applicable law does not allow the limitation or exclusion of liability or damages, you agree that in no event shall Lycamobile Sweden AB. 's total liability to you for all damages, losses and causes of action of any kind exceed the amount, if any, you have paid Lycamobile Sweden AB. for any goods or services purchased from this website. 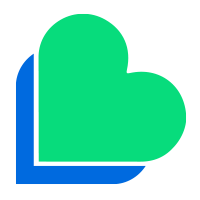 Any hypertext links to other websites are provided for convenience only, and Lycamobile Sweden AB assumes no responsibility or liability whatsoever for the contents of those other websites linked to, or any products or services advertised or sold on those websites.